Milt Marshall has been training in Medina for 16 years and is NESTA certified. 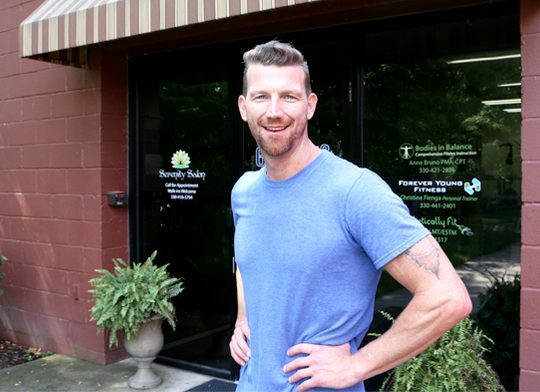 He can work with you on a plan for all of your health and fitness needs. Milt has worked with ages of clients ranging from 8 to 80. He specializes in helping middle aged clients lengthen and tone, achieve weight loss and practice good habits for overall health. He also works with athletes of all ages and levels from flexibility and speed training to weight training and balance. Come in for an individualized session or bring a friend for a group training session. Milt also works with businesses for corporate training. 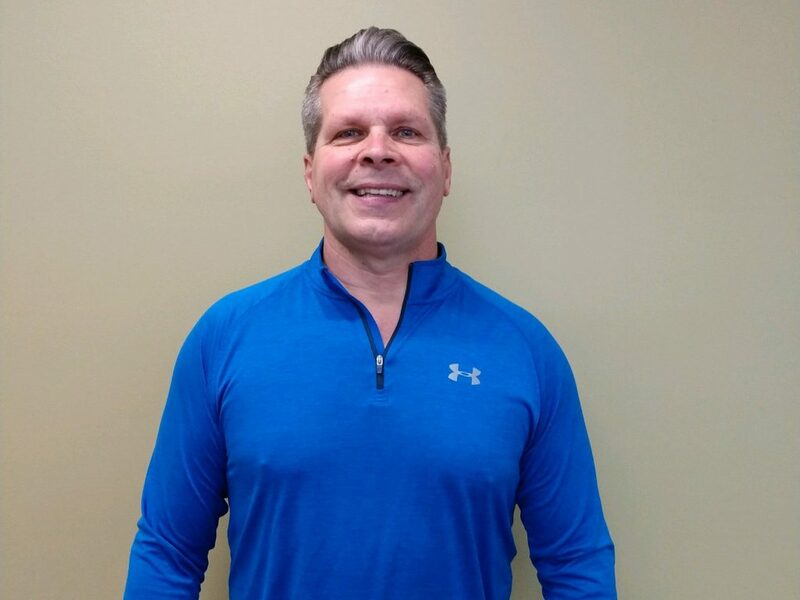 Milt is an owner of Got Milt Health and Fitness Center. 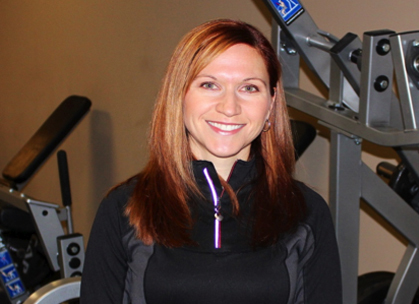 Julie is a NESTA certified personal trainer and has been involved in sports and exercise for several years. 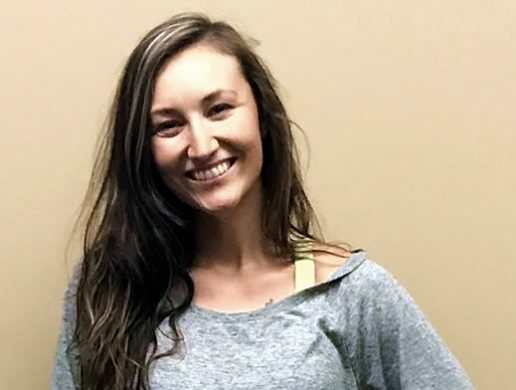 Her enthusiasm for fitness and running began in high school where she earned all-state honors six times, including an individual state championship title in track. She continued to compete at Ohio University where she earned all-MAC honors 4 times. 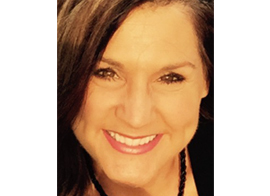 Julie completed a bachelor’s degree in biology with a minor in exercise physiology. 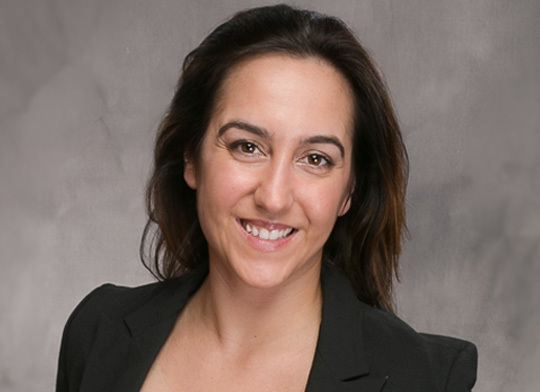 She went on to complete a master’s degree in physical therapy and has practiced orthopedic physical therapy in the Medina area for 15 years. She continues to study sports science including recent coursework on running biomechanics, prevention of sports injuries, and spinal stabilization. Julie can design a program to address your specific exercise goals. She particularly excels at programs for core conditioning and circuit training for overall fitness. 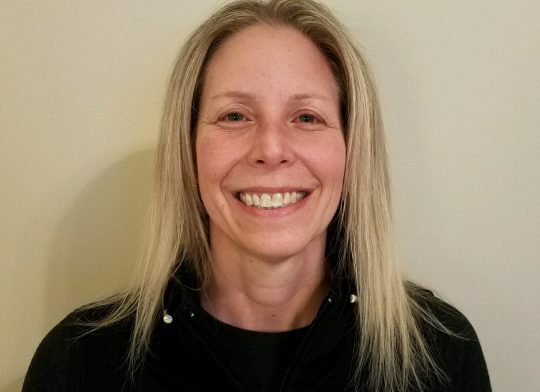 Her experience as a physical therapist gives her a unique ability to work with existing injuries and create routines that address injury prevention. For the running population, Julie can conduct a bio-mechanical assessment (including video analysis) of running form. Identifying and correcting faulty running form can be crucial for improved race performance, injury prevention, and overall enjoyment of running. SPECIALTIES: Video Gait/Running Analysis, Functional Core Strengthening, Running and Sports Consultation, Injury-Specific Training Programs, Individualized Assessment and Program Design. My name is Jessica Lappin. I have been instructing group exercise classes and personal training for 15 years. During this time I graduated from The University of Akron with a major in Exercise Science/Exercise Physiology and a minor in Dietetics. I interned and worked full time for a Sports Medicine/Physical Therapy Clinic in Fairlawn for 5 years. Over the years I have attained my YogaFit, Speciality Pilates, Simply Barre, Kickboxing, Indoor Cycling, and Sports Nutrition certifications, amongst other continuing education courses in health and fitness. 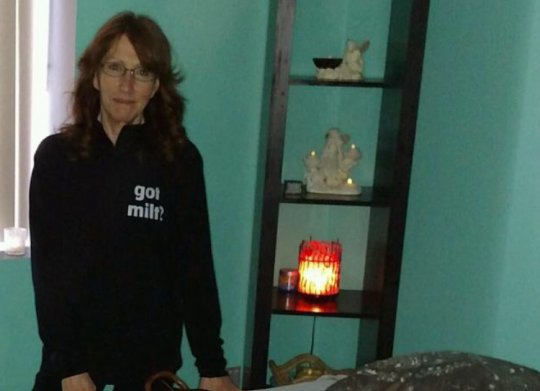 I am so excited for the opportunity to be a part of Got Milt Fitness! 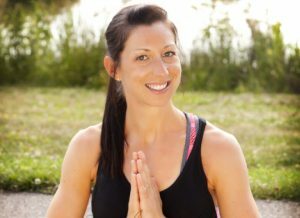 Anne Bruno is the owner and founder of Bodies in Balance of Medina County, which has been in operation since 2001. 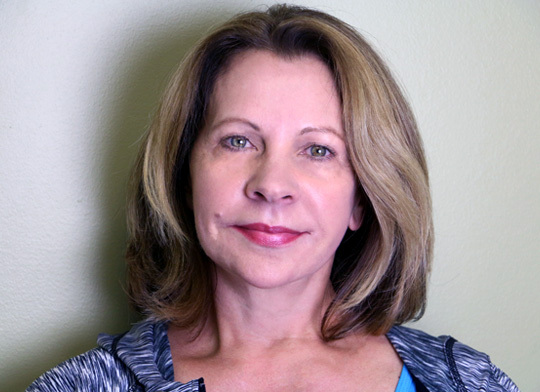 She has been teaching dance and fitness for over 20 years and Pilates for 15 years. Her artistic background includes serious dance training as well as instructing. After working for 10 years as a staff nurse in a cardio-thoracic surgical intensive care unit, Anne chose to integrate her knowledge of the science of the human body with the movement she so loved. She moved into the fitness world and began teaching aerobics and strength training. In the late 1990’s she discovered Pilates and it was a perfect fit. 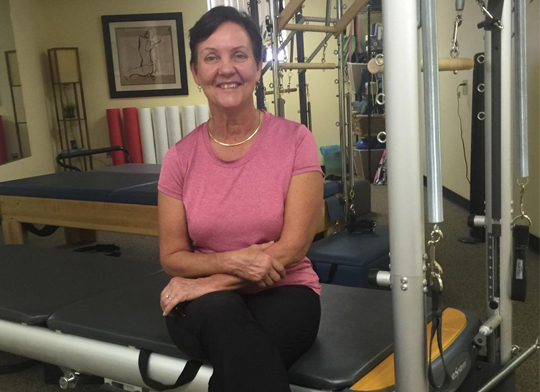 “With Pilates, I can blend my knowledge of anatomy and physiology with my love of movement. I find it very rewarding to help clients improve their bodies and their health.” Anne has been certified by the Pilates Method Alliance (www.pilatesmethodalliance.org) and is a graduate of Core Dynamics Pilates (www.coredynamicspilates.com), a comprehensive Pilates training program based on the teachings of Eve Gentry. 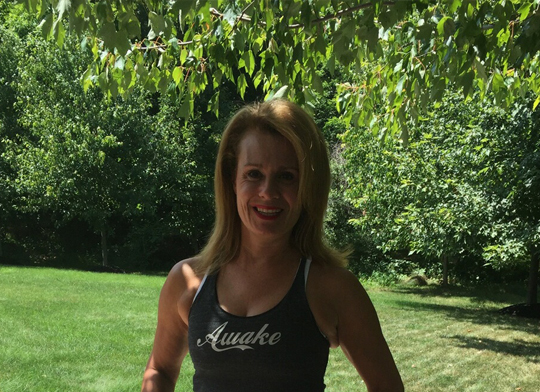 Anne is an ACE (American Council on Exercise) certified group fitness instructor, Teachers Grade V (professional ballet level 1), and holds a B.S. in Nursing from the Ohio State University (GO BUCKS!). Hello! 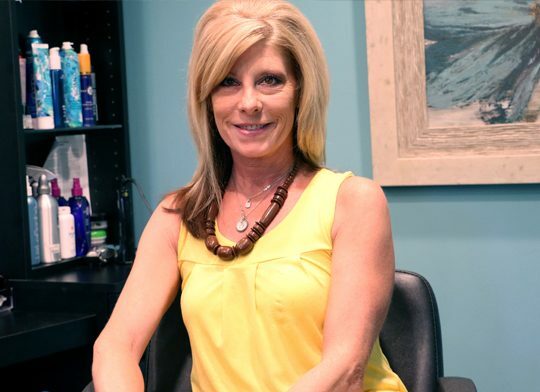 My name is Jackie Savel, my passion is hair! For 25+ years now i have been fortunate to do what I Love. From a simple trim to a totally New look. I specialize in color, haircuts, facial waxing, chemical straightening, perms, and Special occasion Up-Styles. As a Master stylist i have worked with the best of the best, certified in many aspects of hair including the Redkin academy! Give me a call and check us out!! 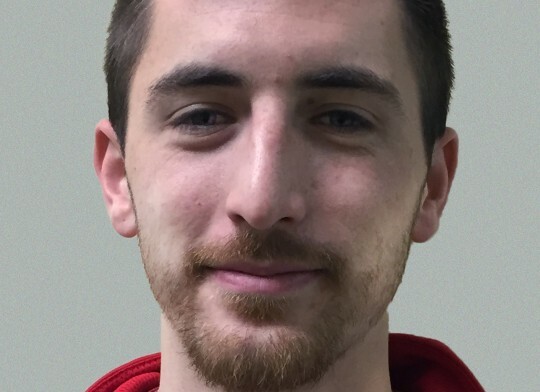 Adam Skoda is a NESTA certified personal trainer and has a strong passion for helping others. In high school he played many sports including track, pole vaulting, soccer, basketball, and baseball. 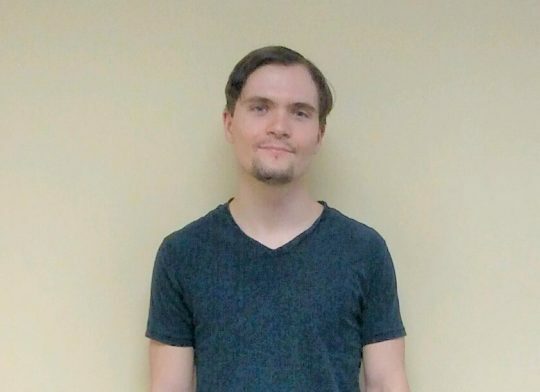 He recently graduated with a bachelors degree in communications and a minor in psychology. 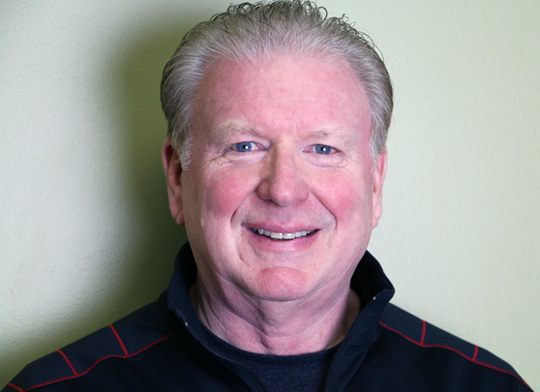 Kevin Stubbins is an ISSA certified personal trainer with over a decade of experience. Kevin has worked with clients of all ages. His personal attention and commitment to each client’s success is what drives him and sets him apart from the rest. Also NETA certified in Indoor Cycling his passion and love of riding shows in the high energy classes he teaches. Kevin’s accomplishments out of the gym include competitive mountain bike racing for the last 12 years. Winning the 311 racing circuit in his age category in 2013 and has had many outstanding finishes to date. Kevin is also a seasoned Iron Man. Finished in the top 20% of his age category in both 2015 and 2016 and is looking ahead to competing again in 2020. He is also an OHSAA interpreter and instructor for softball and is a licensed umpire/official for 21 years. He works in Basketball, Volleyball, Football, Baseball and Softball. Kevin will be 60 years young in June and he is the proof that staying fit and active can make you look better, feel younger and live longer! Visit Kevin Today and Feel better tomorrow! !